The number of charging stations in France increased to roughly 25,000 at over 10,000 places. The precise number as of the end of November was 24,780. The number increased by 24% compared to September 2017, despite the close of thousands of Autolib stations. Comparing the number of EVs in the country (157,838), on average one stations falls on 6.3 EVs, which is a high ratio (European Union would like to see 10 EVs per station). Two-thirds of the stations are three-phase AC 11-22 kW, which are very well suited for the electric grid in most European countries. 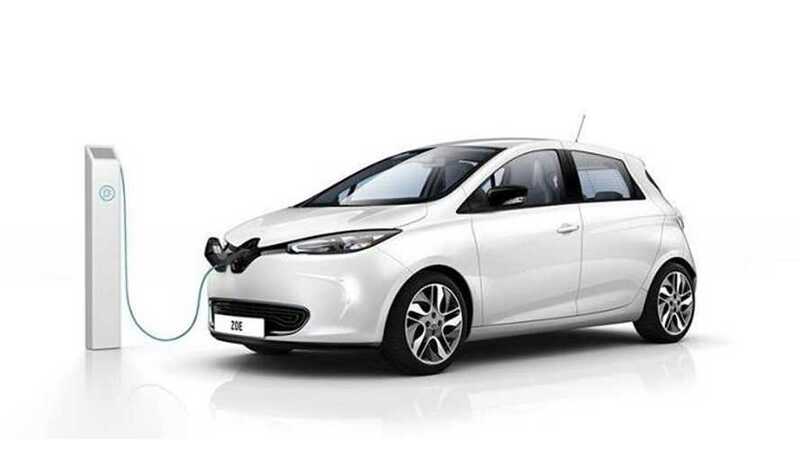 The single-phase on-board chargers can take 1/3 of the output, which is from 3.7 to 7.4 kW, while the three-phase on-board chargers use the full potential of the station and usually replenish more than 100 km (62 miles) of range per hour of charging (at 22 kW).